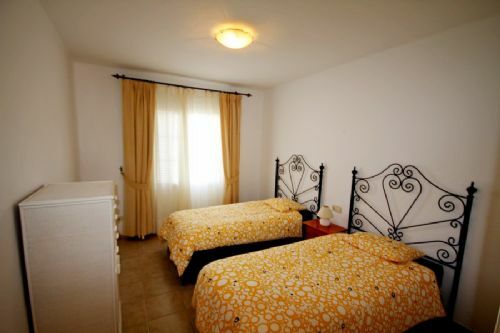 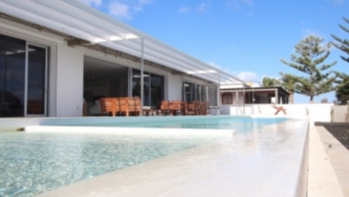 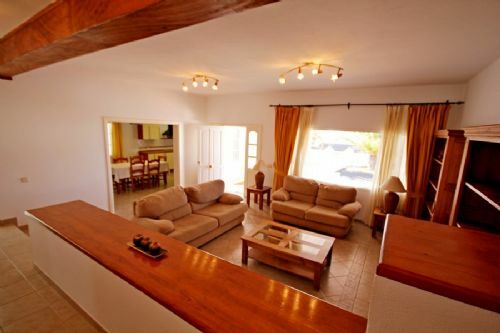 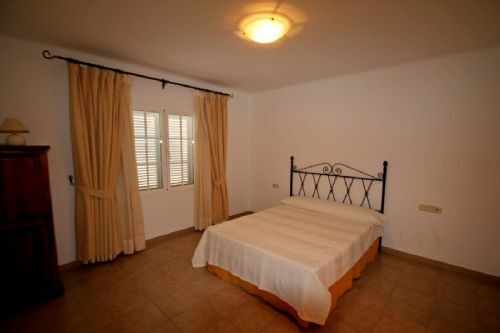 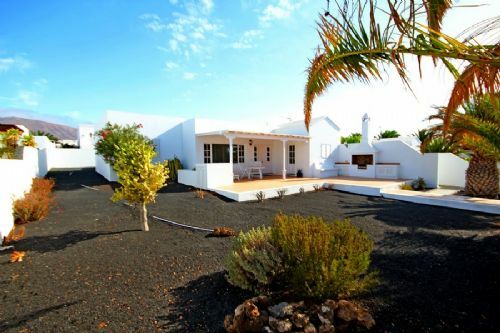 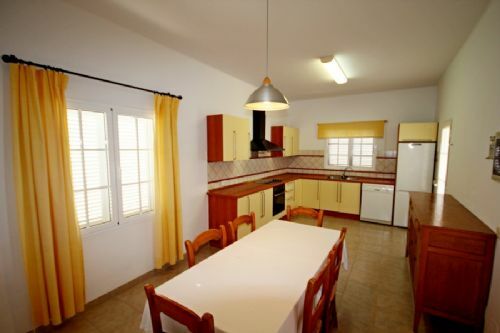 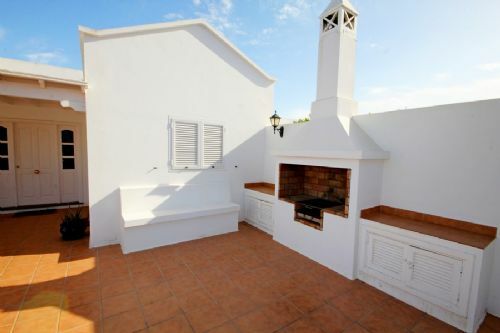 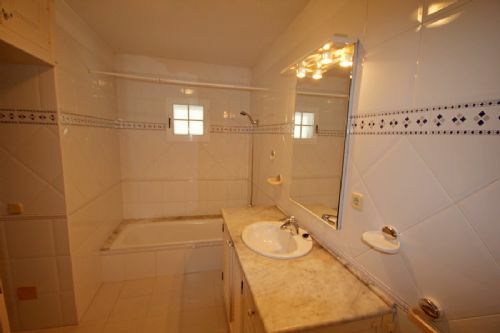 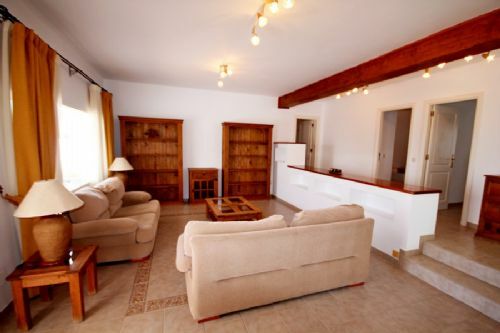 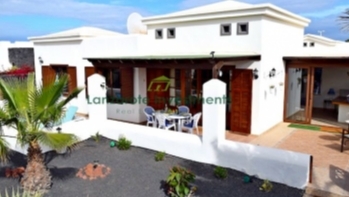 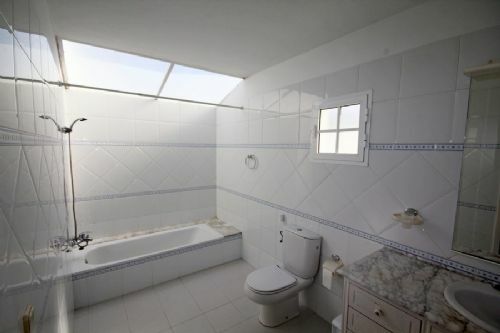 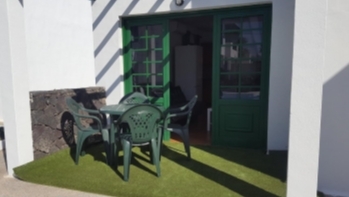 Elegant 3 bedroom, 2 bathroom Villa in Puerto Calero for sale. 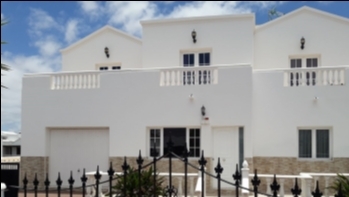 The villa comprises of 3 spacious bedrooms, 2 bathrooms, a fully equipped kitchen with dining area, large living room and extensive gardens with ample room for a pool and large terraced area with bbq. 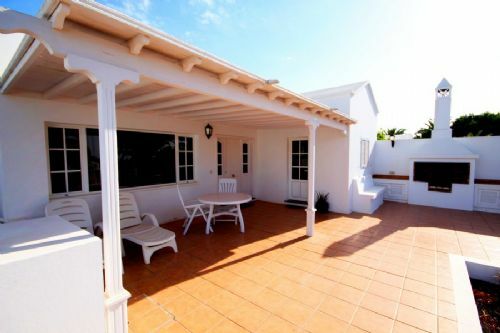 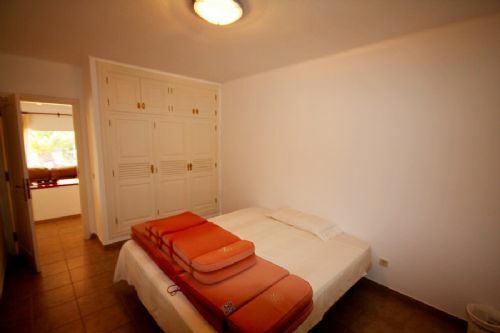 All this in the prestigious setting of Puerto Calero, giving ideal conditions for a permanent residence or holiday home.